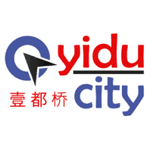 My China B2B Cloud Edition (by Shanghai Yiduqiao Digital Commerce Co., Ltd.) is the first All-in-One business solution service provider for China Market. 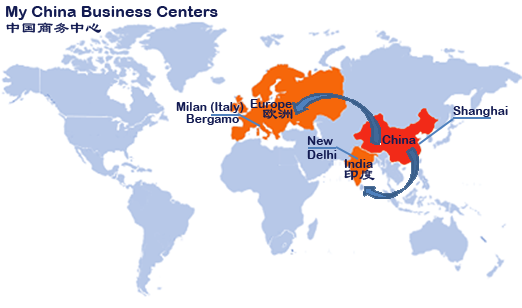 Combining market expertise, local presence in China with the updated Digital Communication and Telecommunication technologies, My China B2B permit to the Small & Medium companies and organizations, to manage their business in China, easily and faster. 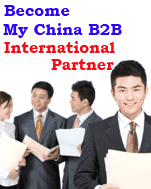 My China B2B is a one-stop-shop business solution provider offering services and trading platforms to Small-medium sized companies.